There was a time when you didn’t have a choice of energy supplier. In those days you’d pay British Gas whatever was owed without question. These days there are a bewildering amount of firms offering cheap tariffs so how do you find out who is the cheapest energy supplier in the UK? Gas and electricity aren’t products that are made to measure but there’s no one supplier who are head and shoulders above the others because the tariffs depend on where you live and how much energy you and your family use. Before we take you through your options and give you an idea of where to look for the best deals, let’s take a look at the methods used to calculate your bill. As they can’t put a figure on their charges that will represent all of their customers, energy firms tend to talk about “average users” when they advertise their latest and greatest deals. But there are a number of different factors that are used to determine your energy rates. Things like global shortages, weather conditions and logistical problems are out of your hands but the amount you use and the types of energy you use are things you can control. 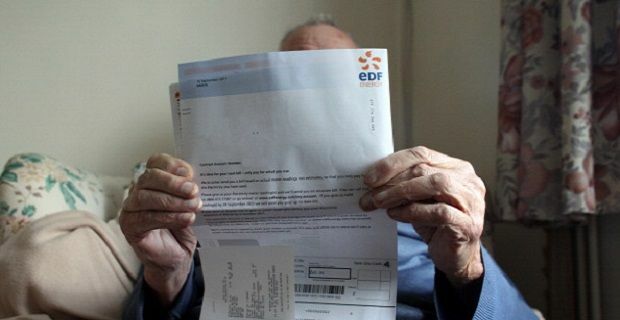 Some energy firms like to bill each customer a “standing charge” and then a lower unit of energy cost which works out well for high users but will cost low to moderate users more than plans with higher individual unit costs. Energy prices are fluctuating all the time so you’ll need to use a comparison site if you want to get the best deal possible. Places like uswitch.com and comparethemarket.com are ideal because you’ll be able to see all of the available electricity tariffs for the companies who supply energy to the area of the country you live in.